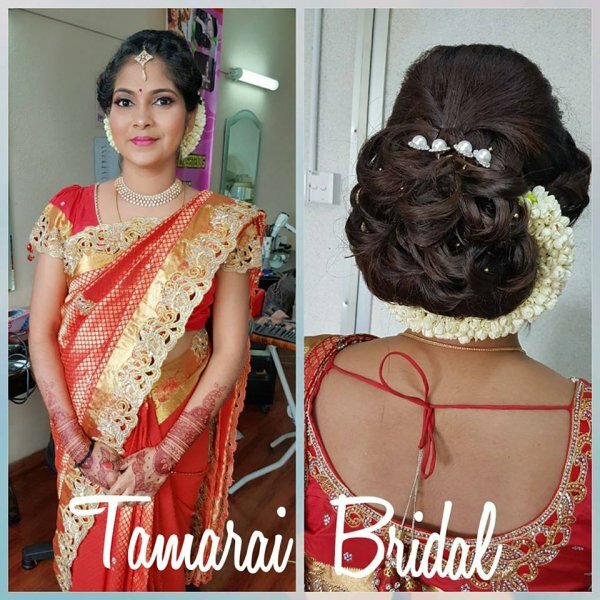 Tamarai Bridal has vast experience in the bridal and beauty industry, for it has been making people beautiful for 16 years. 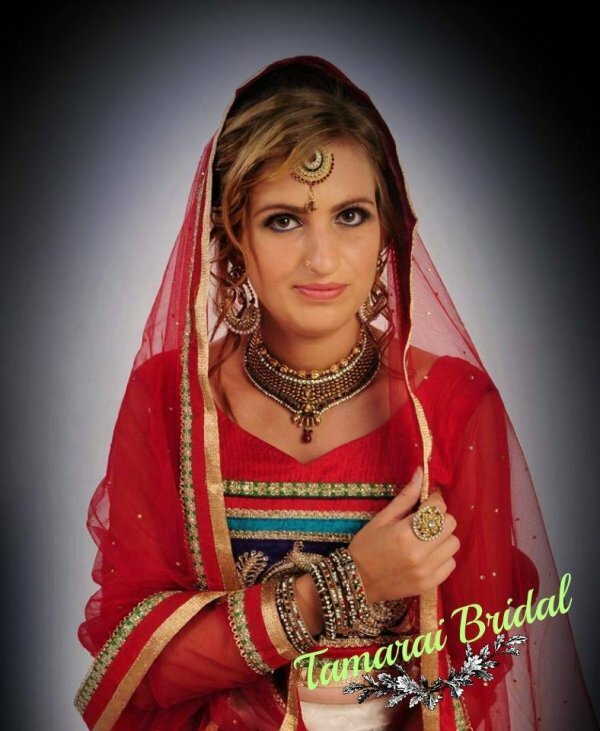 One of the best budget friendly Indian bridal services out there. 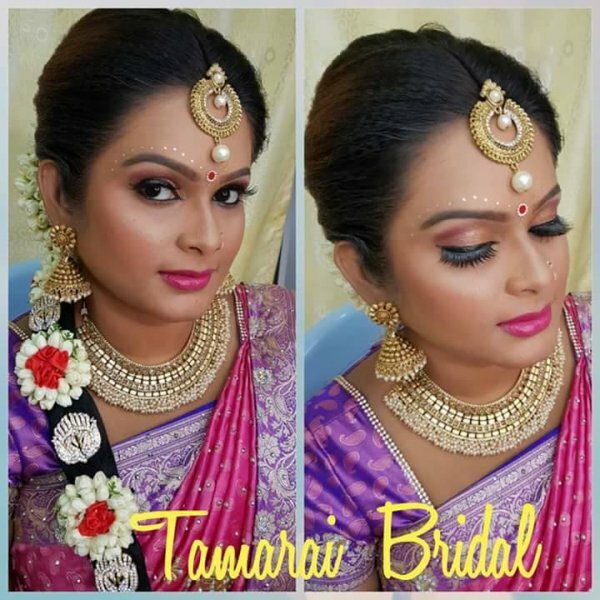 Loved my makeup, hairdo, accessories, etc. Highly recommended! 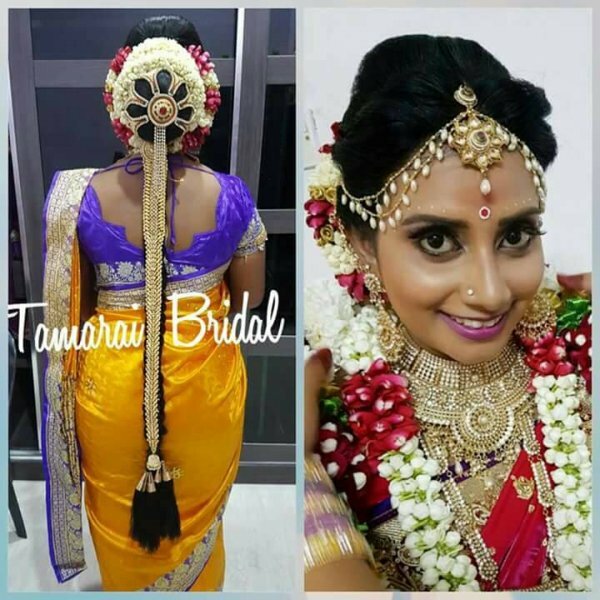 Dear Tamarai Chithi , thank you for the amazing magical touch you did for me yesterday. It was an amazing makeover on myself and I felt prettier than ever. Everyone appreciated your good work and complimented my look. Your professionalism and artistic mind is a true blessing. 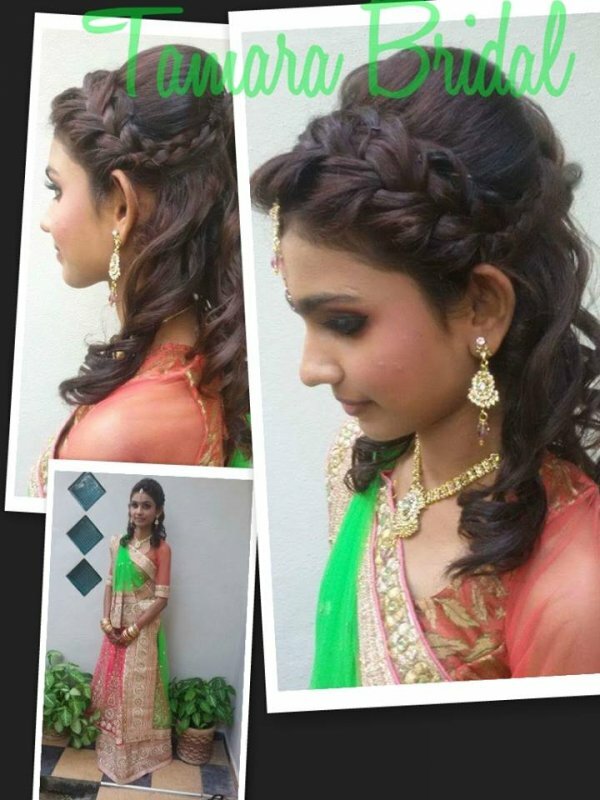 I truly adored the special hair do you did for me. Beyond awesome. Thank you so much and I couldn't find a better MUA than you!